All parents in the school are members of the Parents’ Association. 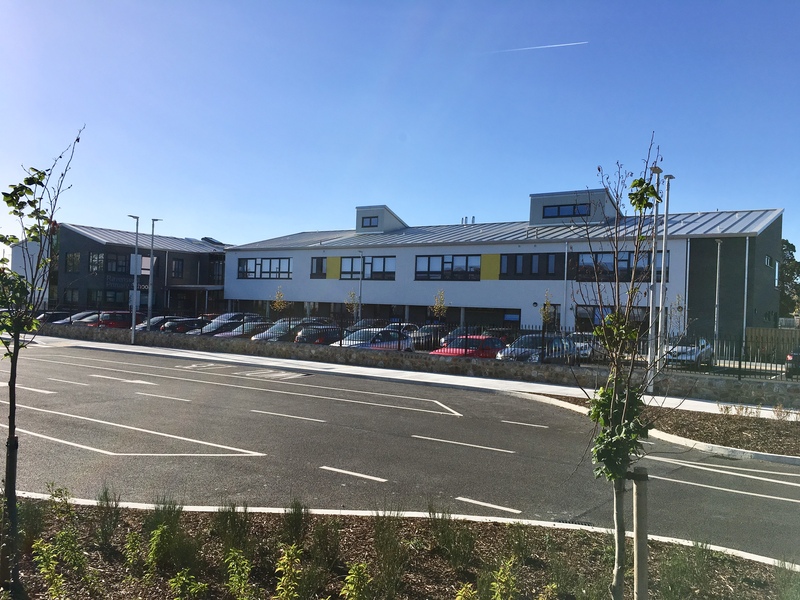 At the beginning of every year there is an Annual General Meeting (AGM) of the Parents’ Association to select parents to run the Parents’ Committee. All parent’s are invited to participate in the committee. The Parents’ Committee meet every month to discuss school issues and organise school events. It is a great way to get involved, meet other parents, and understand all that goes on in the school. Please keep an eye on the monthly newsletter, and the Parents’ Information board in the Reception area to see when the next meetings are. The Parents’ Association are a busy group. They work in all areas of the school. They run an effective Savings Club in the school every Friday morning. They assist with the School Fairs and Charity Raffles, and help out at all school events. To learn more about the committee in our school, or if you are interested in getting involved in the Parents’ Committee please contact the school office, or the Home-School links teacher, Kate Breen. 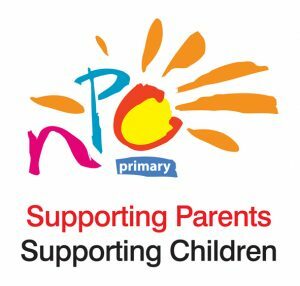 To learn more about the role of the Parents’ Association please visit the National Parents’ Council (NPC) website.